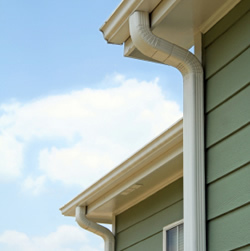 The most important thing about a guttering system is downspouts which diverts the water away from your house. 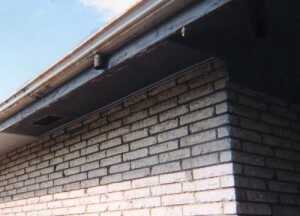 The walls, foundation and the surrounding environment are affected by a bad installation of the downspouts. 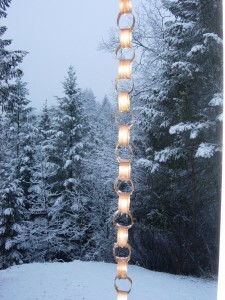 Useful information about configuration and accessory options will be presented into this article. 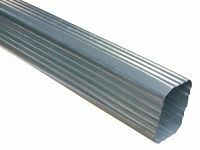 The downspouts can have three general types of extensions such as: flexible – which typically extends about 55 inches and allows the downspout to bend around corners connecting many extensions; roll-out – this kind of extension uses the mechanical technology. 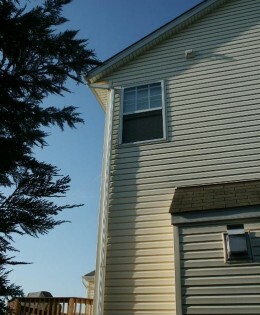 When the water will fill up the extension it will cause a roll out to a length of about 50 to 150 inches. 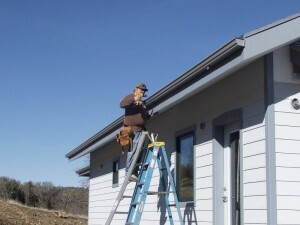 The extension will retract after the rain stops; flip-up – this kind of extension will permit you to do your job into the garden due to its hinges that allows the downspout to be flipped up. 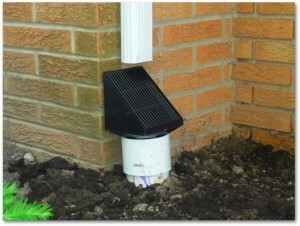 The location of the runoff, obstacles and the path must be important criteria when you’ll choose the configuration of your downspout. The most important thing to care about is the runoff, which shouldn’t run into the neighbor’s garden or in a inadequate place. 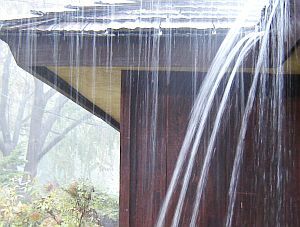 For dry places as Arizona or California, a very popular option is to collect the rain water into a barrel. The water can be used for watering the grass or garden and this would be a good solution for your pocket too. 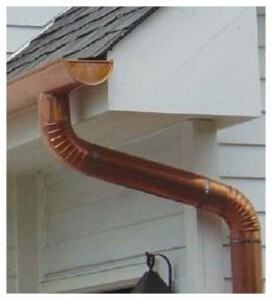 The downspout extensions can help you to place the barrel in any location you want and to divert the runoff in the precise place that you want. 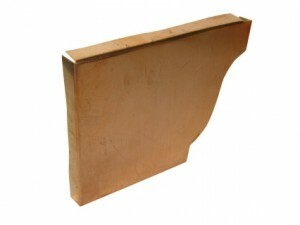 The flexible extension can also be used to keep the good looking of your garden hiding them underground. 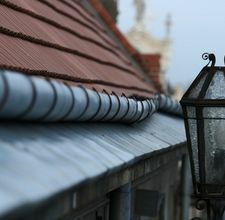 Typically made from copper, aluminum and galvanized steel, strainers will prevent gutter outlets from being clogged. 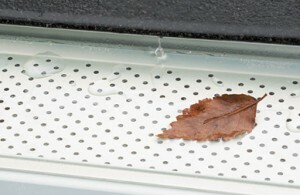 Placed in a strategically place, the runoff filters will stop debris, leaves and other garbage to enter into the barrel. A new innovative system is represented by water distributors which will distribute water throughout the ground, preventing erosion. 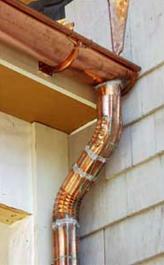 A lawn mower will go over it without causing any damage and will not allow rodents to use your downspout system. 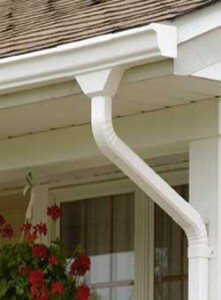 By using gutter creatures, your downspouts will have a cute and entertaining look. 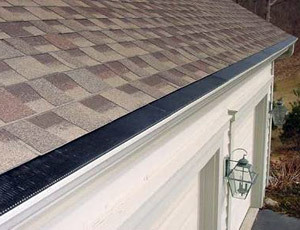 Having the design of different animals, gutter creatures will run water away from your foundation and will give a bit of color to your yard.